Lucifer (R) is an American fantasy police procedural drama television series. It features a character created by Neil Gaiman, Sam Kieth, and Mike Dringenberg taken from the comic book series The Sandman, who later became the protagonist of the spin-off comic book series Lucifer published by DC Comics’ Vertigo imprint. Lucifer Morningstar has decided he’s had enough of being the dutiful servant in Hell and decides to spend some time on Earth to better understand humanity. He resigns his throne and abandons his kingdom for Los Angeles, where he ends up running his nightclub “Lux”. While meeting with a girl in his nightclub, a shootout involving him and the girl leads him to become an LAPD consultant who tries to punish people for their crimes through law and justice. 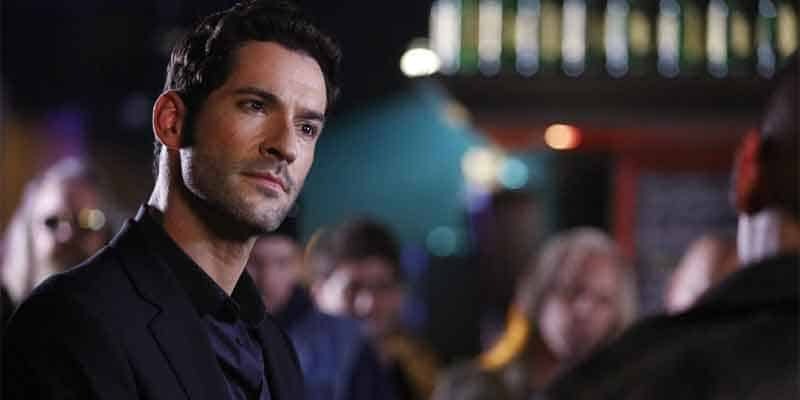 There are several different ways to watch Lucifer without cable. This TV show is aired on FOX. To find which online TV streaming services have FOX as part of their channel lineup you can read our streaming services review. You can use a streaming service to watch on-demand or on live television. It is also possible to buy on Apple iTunes, Google Play Movies, Vudu, Amazon Instant Video, PlayStation, Microsoft Store, FandangoNOW as a download or rent it on Microsoft Store online. Below are our top choices to watch Lucifer. Sling TV is a live TV streaming service. You can watch this show live as it airs or you can watch it on-demand. FOX comes standard in most viewing markets on the base channel package which starts at sc name=”Sling Blue”]. The good news is that Sling TV regularly offers free devices if you prepay for a few months. To learn more about this service read our Sling TV review. DIRECTV NOW is a live TV streaming service. Subscribers of the base package get access to FOX. 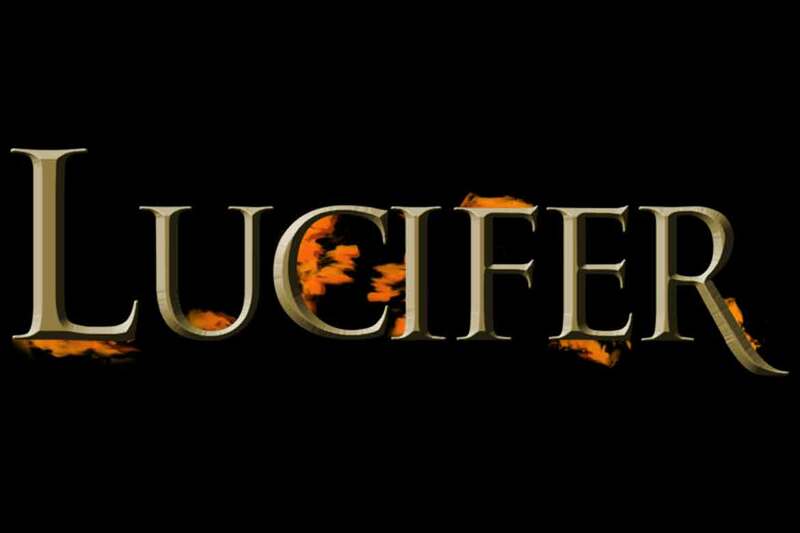 With this streaming service, you can watch Lucifer live as it airs on TV. Plans start at $40/month and include 60+ channels. There are no annual contracts or cumbersome satellite dishes. To learn more about this service read our DIRECTV NOW review. This TV show can be found on just about any streaming device on the market. You can stream on a tablet, smart phone, gaming console, desktop, or a streaming device such as a Roku, Apple TV, Chromecast, AirTV, Amazon Fire TV, and more. Here are some of the top devices that can be used to access one of the services that carry Lucifer . To learn more click on the icons below or read our streaming device guide. Lucifer can be streamed using a VPN. A VPN can unlock content from services such as Netflix and fuboTV. You can bypass blackout restrictions and geo-blocking. A VPN will increase your online security and protect your online devices. This is very useful in the United States but is even more useful internationally. By using a VPN you can view this TV show while in another country. Not every VPN is created equally so we have chosen a few that we believe to be the best VPNs to pair with streaming services such as: ExpressVPN, NordVPN, and CyberGhost VPN.